In my recent interview with Ted Schredd, the Canadian author suggested that anyone thinking about traveling by bike should “just do it.” He continued by saying that if you get out there on the road and decide it’s not what you thought it would be, you can always turn around and come back home. No big deal! 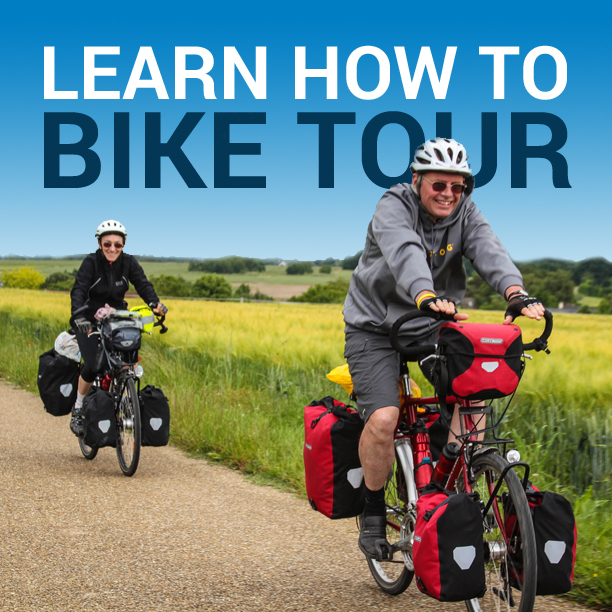 After eight years of traveling by bike, I’ve never looked at my bike tours in this way. I have always started each trip with 100% certainty that I would complete it to its end. However, this is no way means that I was 100% certain I could finish each of my tours. I certainly had doubts. All I mean by this is that I fully intended to complete each of my tours. I’ve never started a bicycle tour with quitting in mind. That being said, I’ve always known that if something were to come up or I were to simply stop enjoying myself on my travels, I could always come home at any time. Despite the fact that I’ve never personally considered quitting ahead of time, it’s a unique approach to touring… and something you should consider when preparing for your tour. If you are planning a bicycle tour and you fear that you may have gotten in over your head (possibly by committing to a ride that you think is far beyond what you are capable of), just keep in mind that you can always come home. So, if you’re planning a trip by bike and fear that you might not be able to make it then entire way, that’s okay! Just keep in mind that if you get out there and realize that you’ve had enough, you can always come home! All you have to do is turn around and ride back the way you came, hitch a ride from a passing vehicle, jump on a bus or train, or pack up your bike and fly yourself home. You do have options once you get out there, so don’t be afraid to make the leap and go for it! Making that first step is the hardest part. After that, it’s simply a matter of choosing what to do next. So make the first step… and figure out the rest as you go along. 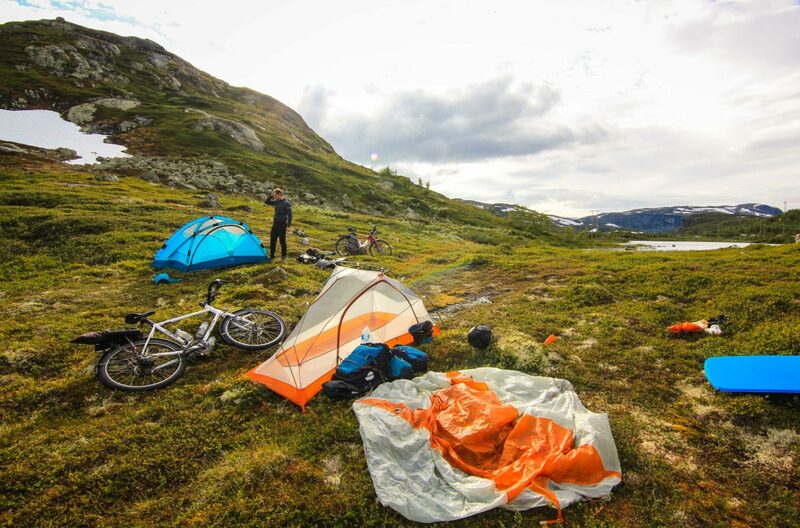 This entry was posted in Bicycle Touring Pro Articles, Featured How-To Articles, Main Articles, Planning and tagged bicycle touring, bicycle touring dangers, bicycle touring fears, bike tour doubts, first bicycle tour, first bike tour, just do it, quitting bike tour.